By buying this product you can collect up to 69 loyalty points. Your cart will total 69 loyalty points that can be converted into a voucher of ₹ 17.25. Wooden tissue holder with Horse theme. User friendly design, easy to handle. Smartly crafted by artisan from channapatna. 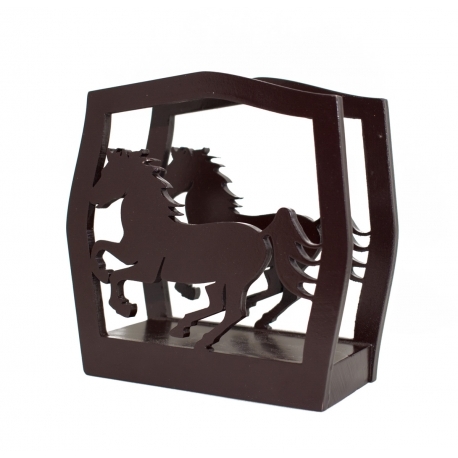 The wooden tissue holder is made of Nu wood, and prettied with elegant semi glossy varnish and horse theme. 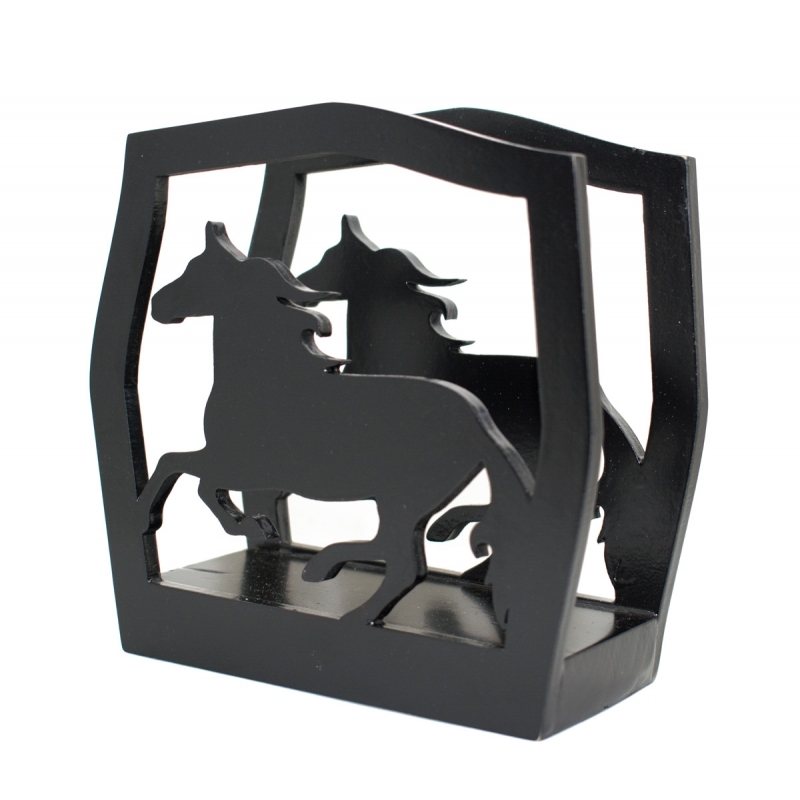 The product is crafted by artisans from channapatna.